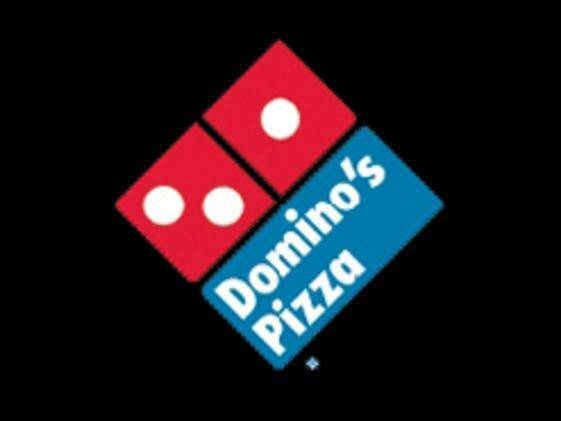 Domino's Pizza provides the fastest, hottest, freshest pizza in Golden. Take out or delivery only. Centrally located near Golden High School. If you are not completely satisfied with your Domino's pizza experience, they will make it right or refund your money.